The National Institute of Design (NID) is a design school in India. 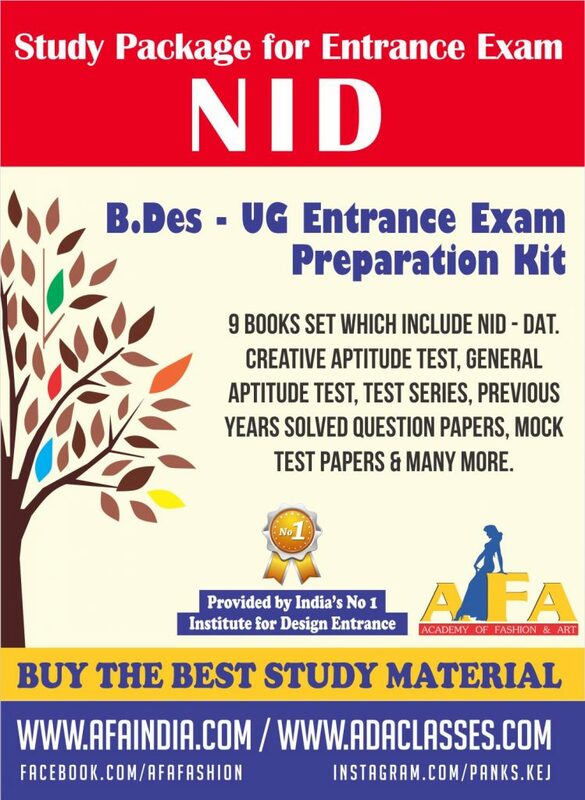 NID conducts a national level entrance exam known as NID Design Aptitude Test (NID DAT) for various UG and PG design courses. Candidates clearing NID DAT may get admission in NID Ahmedabad, NID Gujarat, NID Bangalore, NID Kurukshetra and NID Vijayawada (Diploma courses). The selection process for admission into NID includes 3 stages. The 1st stage is a written examination of 100 marks. 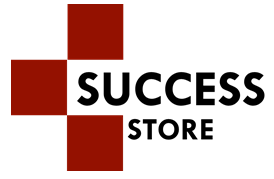 The written examination consists of objective and subjective kind of questions. 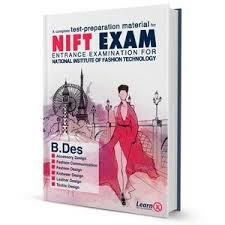 Those candidates who qualify the written examination by clearing the cut-off set by NID for that year are then called for the 2nd stage of selection process. The second stage involves a Studio test of 100 marks which includes drawing/sketching, modelling and group discussion. In the 3rd stage, an Interview is conducted immediately after the studio test at the same center. Then the final merit list of selected candidates is prepared after this round.